We are hosting a Christmas Tree at the Historic Market House in Meadville, PA this year. 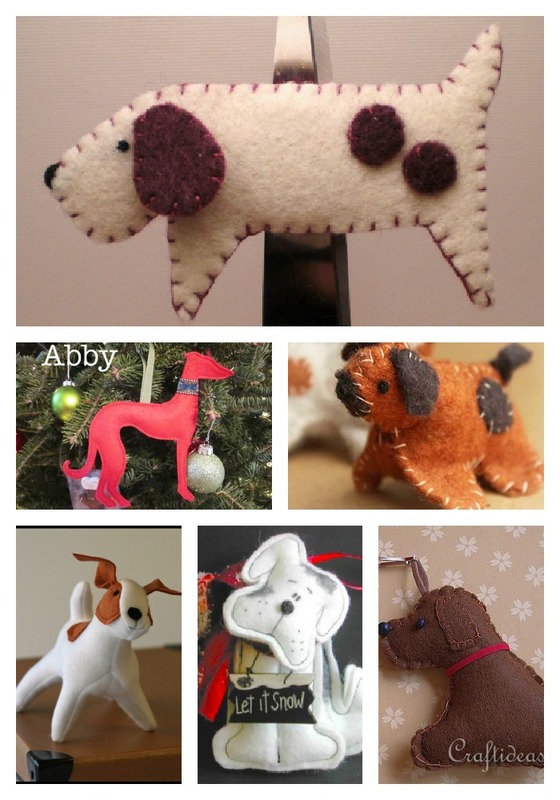 The theme is "Winter Tales" .. so how about some Dog TAILS! 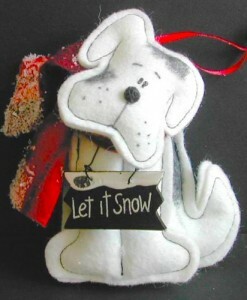 Sue has put the word out for donations of small stuffed dog ornaments to make this a tree "Gone to the Dogs". 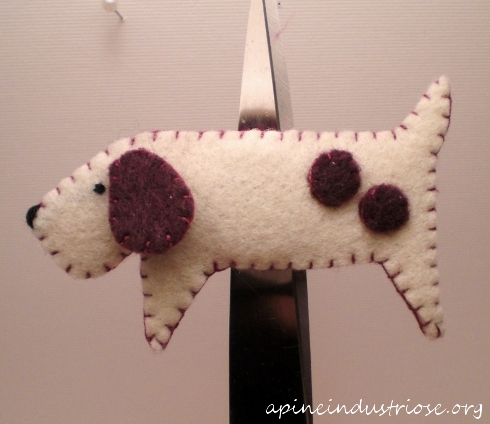 I started poking around for an easy pattern to make my own stuffed dog and found lots of ideas! 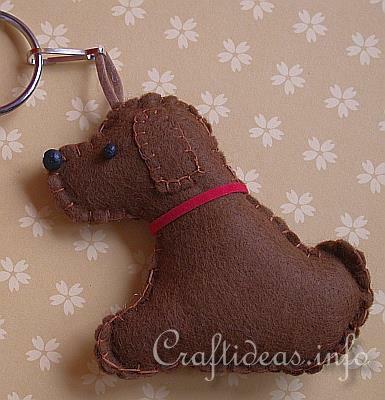 I figured that other dog lovers might appreicate these, too. 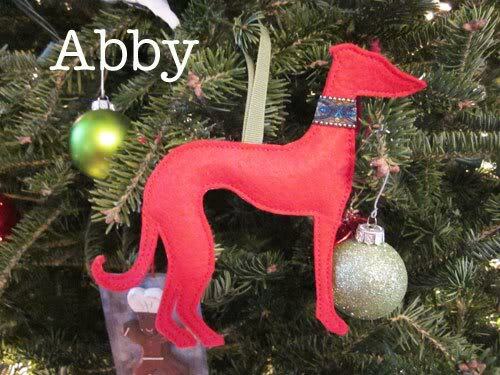 This one is for a key ring, but it's perfect for an ornament! 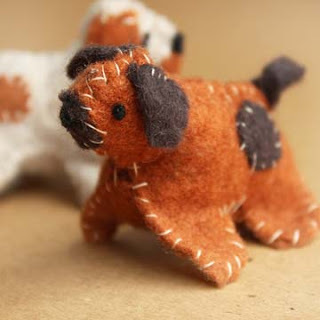 The author of this site also shows how she made a custom made pattern for her "mutt" from a photo. 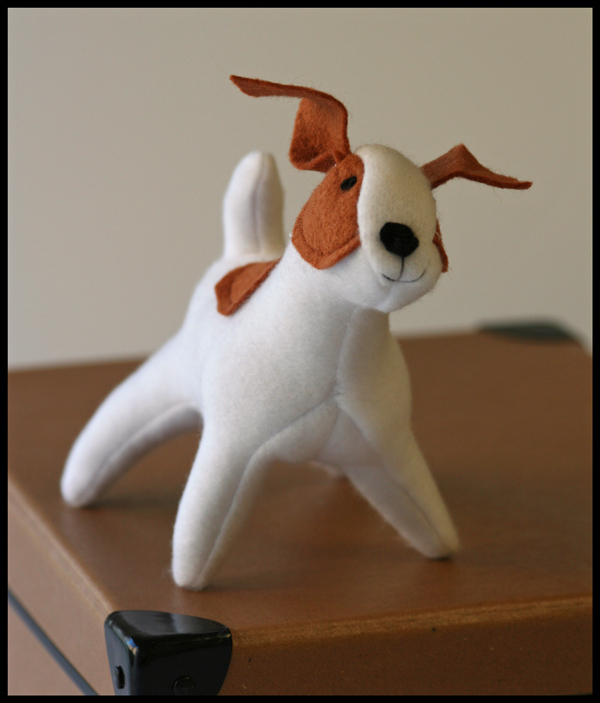 The crafter at Rag Doll Rising created the pattern for "Sparky". I think he is adorable! 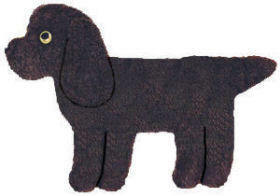 North East of Eden has the pattern for Get Along Little Doggies. I love the "homemade" look of this!